Every powerful gaming rig needs a powerful power supply too. A power supply for gaming is a subject that is not looked as much upon as other PC hardware and with good reason. There are so many more factors to consider when choosing a monitor for instance than a PSU. Unless in special occasions, you only need to consider the wattage and efficiency when choosing your power supply unit for your system. Warranty is also a very important factor that you have to consider. With all that said, here is the list of the best power supply for 2019. They have been broken down into Wattage intervals to make it easier for you to choose the PSU that you need. The best power supply over 1000W is the one that you want if you have a high-end build with multiple GPU’s or a single powerful GPU. Chances are that you don’t need a power supply this powerful as they are best suited for enthusiasts or very dedicated gamers. Got three or even four graphics cards? Then a power supply of this magnitude might be well suited. Here are the best PC power supply products. We hope this table helps you pick the best power supply for your needs. The table above shows the best PC power supplies and some of their specifications, such as wattage, efficiency, and warranty duration. We hope it has helped you in your search for the best power supply for gaming PC. If you pair your gaming computer with a weak power supply, you’re asking for trouble and you’ll get shutdowns because you need more power. It’s better to be safe than sorry, which why choosing a power supply has a significant importance. Choosing a cheap, low-end power supply also limits your high-end graphics card to low-end components too and you have to consider upgrades to your system too as you don’t want to upgrade your PSU down the road because you want a better GPU and your current one isn’t capable of handling the added power. The video below shows you how to pick the right power supply as fast as possible. The best power supplies between 800W and 1000W are also considered high-end and are needed for high power consuming graphics cards, but are still considered to be overkill for nine out of ten gamers. If you have a dual-GPU setup with SLI or CrossFire and high-end graphics processing units, a power supply of 800W and above should do the trick. 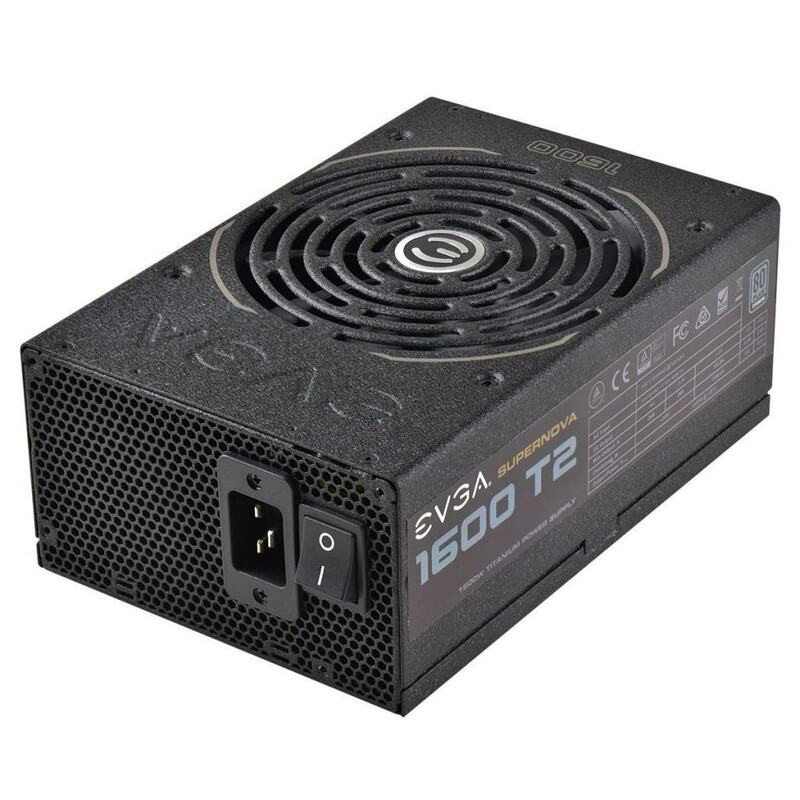 A power supply between 600W-800W is medium-end and great for the competitive gamer too that has his graphics card overclocked or has a high-end graphics card. It’s also suitable for those of you with a 2-way SLI/CrossFire setup and low-end graphics cards. A PSU in this interval is a great choice for those of you considering to upgrade in the future as you have more than enough headroom for upgrades. These power supplies are also the best choice for gamers that are building a high-end single video card setup with a bit of extra headroom for overclocking and fine-tuning. Power supplies in the Wattage range between 400W-600W should suffice for casual gamers with a decent GPU. These power supplies will do the trick for a majority of gamers and if you’re building a PC on a budget, then a PSU in this category should be the obvious choice. We have included multiple options in each Wattage range, so feel free to pick any you’d like. We even included some really high Wattage power supplies above the 1300W mark in case you know what you’re doing and want to have the best of the best. Remember, the Wattage is the maximum supported power and not the power that it will be using at all times, so don’t worry about your electricity bill if you buy a high Wattage PSU but has a decent setup. You have to consider the efficiency to do just that. We hope our buying guide helps you choose the best PC power supply for your budget and needs. Please let us know if you have any thoughts that you want to share in the comments or contact us directly. A PC power supply between 400W and 600W is considered an entry-level PSU. As mentioned earlier, a product with a Wattage in this range should suffice for a majority of users. You don’t want the power supply to be a large part of your budget and you can get away with using $50 or $40 and less for a PSU in this category. 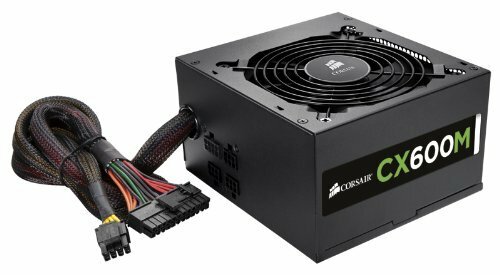 A PSU in this category will almost definitely also be the best PSU for the money, as they are cheap and have a high wattage compared with the same relative values for higher-end PSU’s. With all that said, one of the best budget PSU out there is the EVGA 430 W1. With a Wattage of 430W, you can power a decent GPU at a very minimal cost. It features an ultra-quiet fan, an 80 PLUS certification, and a single +12V rail. You can also upgrade a little for a minimal increase in cost, as our top pick for the best budget power supply is the EVGA 500 B1. Costing around $40, this product is an absolute steal. If you’re building a budget PC and want an entry-level PSU with a little extra headroom for upgrades, then this one is better than the one we suggested above. All these PSU’s also have continuous power, meaning that the power listed is the steady power that the given PSU can output continuously. Want even more power? 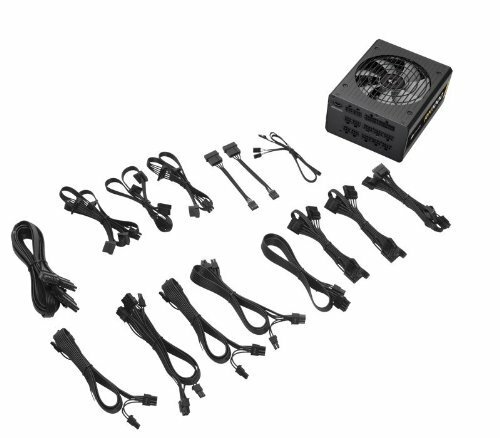 Our top pick for a 600W PSU is the Corsair CX600M, which is fully modular and you just connect those cables that you are going to need and thereby saving space in your case as you won’t have a bunch of unnecessary cables floating around. It has up to 85% energy efficiency, which equals less energy wasted in heat generation and a lower power bill. It will also generate very little noise. If you are building a modern, high-end system, then you want a more powerful PSU than a 500W power supply. You want 650W at a minimum and a high-end graphics card, like the NVIDIA GTX 980 Ti for instance, will operate flawlessly on a 650W PSU if you have a mid to high-end CPU. 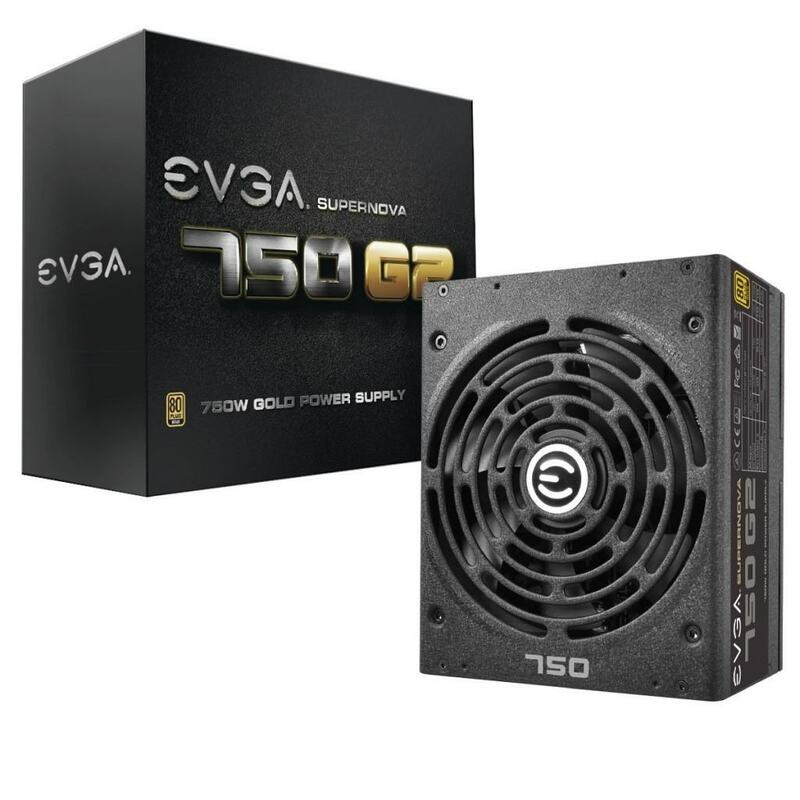 In this range, our top pick is the EVGA SuperNOVA 650 G2 for a 650W PSU. 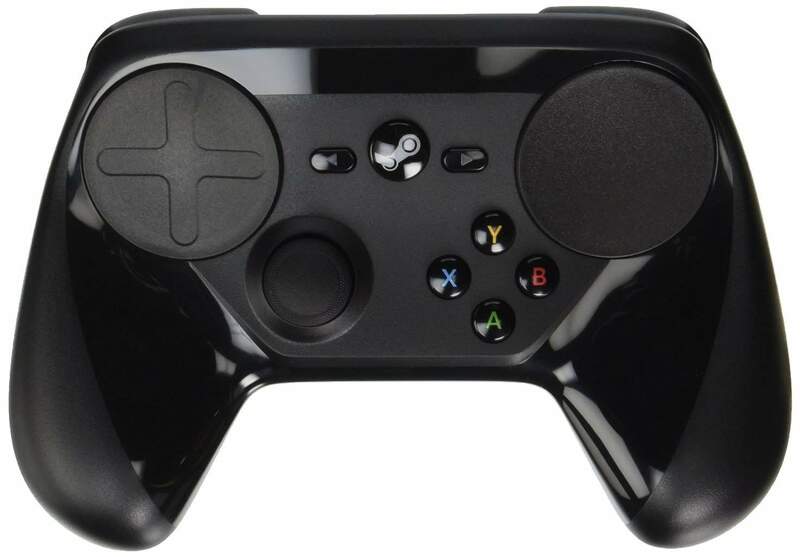 It has high quality-control, over a thousand reviews on Amazon.com with a total of 4.7/5 star rating. It is rated as 80 Plus Gold, meaning that it is more than 87% efficient at 20% load, more than 90% efficient at 50% load and more than 87% efficient at 100% load. This PSU also comes with an impressive 7 years manufacturer’s warranty. As far as other specs go, this 650W PSU has four 12v rails, OVP, OLP and other safety measures. For cooling, it uses a 135m fan, which provides a relative silence and a very long-lasting cooling, thanks to the ball bearings. If you got $100 to spare for your PSU, we highly recommend this one. If you need a bit more headroom for overclocking, you need more power and we highly recommend the better model, EVGA SuperNOVA 750 G2. It is also 80 Plus Gold certified and comes with a whopping 10 years manufacturer’s warranty. Moving up the ladder, we reach some very powerful hardware. For gamers or other users looking to use two high-end graphics cards, such as two NVIDIA GTX 980 Ti in SLI, a 850W PSU should do the trick with some room for overclocking as well and other high-TDP system components. The best 850W PSU for the money is the EVGA SuperNOVA 850 G2. The EVGA SuperNOVA series are truly high-end made by SuperFlower (G2, P2, T2) and SeaSonic (GS, PS). If you’re buying two GPU’s, it is highly recommended to be cautious in the power supply department, which is why we recommend an 850W PSU for that, although you can get away with less. We also assume that you’re using multiple hard drives/flash drives and overclocking the CPU and/or GPU, as most SLI/CrossFire users do just that. This PSU is also fully modular, which prevents cable cluttering. Like the 750 G2, the SuperNOVA 850 G2 also has 10 years warranty. For 1000 watts, the best power supply for PC gaming is the Corsair RM1000. It comes with the necessary cables to power two GPU’s in SLI or CrossFire and is rated 80 Plus Gold. Corsair and EVGA are the best power supply brands out there right now, but you have to choose the right product in their wide selection. The Corsair RM1000 is certainly the right product as far as we can tell and a very powerful, although not the best PC power supply. Move upwards 1000W and onto 1200W, our top pick is the FSP Group AURUM PT Series FM1200. You have most likely never heard of this company, but they make very high-quality PSU’s. The FSP AURUM PT 1200 is rated at 80 Plus Platinum, which makes it more efficient and that’s a very crucial thing. As rated Wattage goes up, the efficiency becomes more important due to the fact that more power can go wasted in the form of heat. It becomes more problematic, as power supplies have to follow the ATX standards and that means limited fan sizes. This is exactly why efficiency becomes more important as wattage goes up. If you want to go even higher, you should take a look at the Corsair AX1500i. It is one of the best enthusiast PC power supply you can own right now and has an 80 Plus Titanium efficiency rating, resulting in less wasted energy in the form of heat that the fans have to cool. The Titanium rating is the best one you can get, which means that the PSU is minimum 90% efficient at 10% load, minimum 92% at 20%, minimum 94% at 50% and at least 90% efficient at 100% load. This is definitely worth looking at and is the one of the best PC power supply. For those of you looking for something top of the line, we got you covered. The EVGA SuperNOVA P2 (80 Plus Platinum certified) or the EVGA SuperNOVA T2 (80 Plus Titanium certified) are currently the best products out there in this category, with the T2 being the most efficient out of the two. 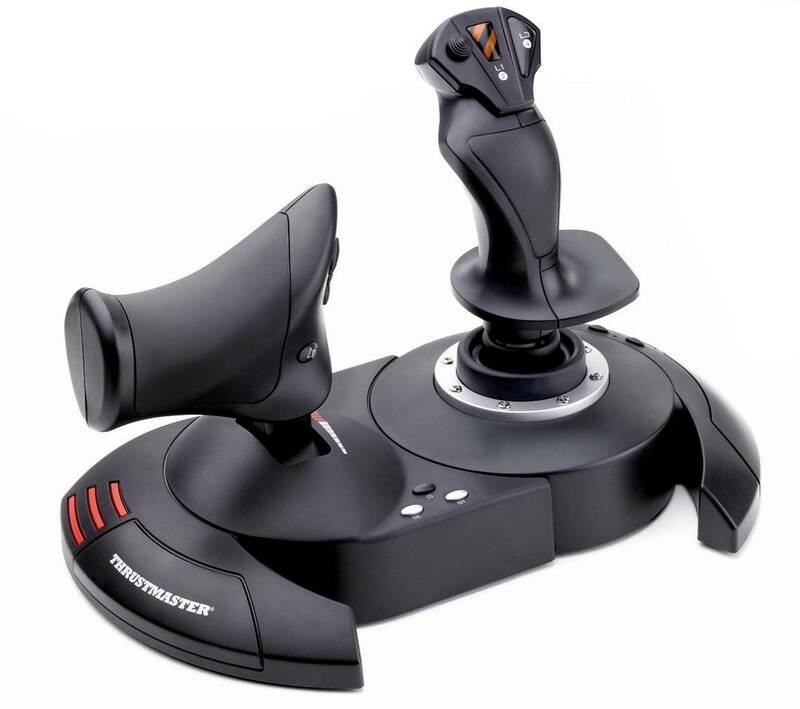 With one of these, you never have to worry about PSU upgrades again. You can run a 4-way SLI and a high-end CPU with any of these PSU’s. This makes them the best power supply for PC in 2019. One more thing that you should note is that the power supply for PC should be able to fit in your PC case. If you feel like we’ve missed something or you have a better suggestion than some of these picks, we would love you to tell us in the comments below and we’ll have a look and make any necessary changes.